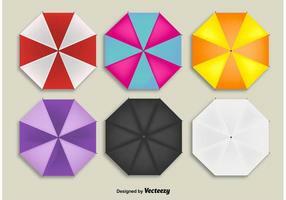 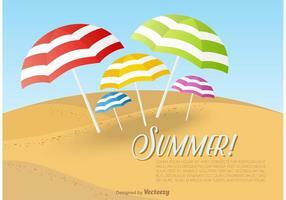 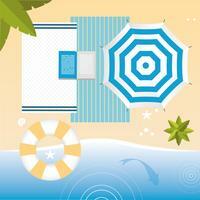 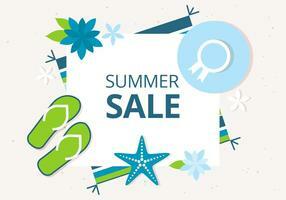 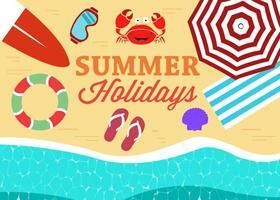 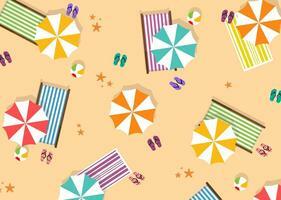 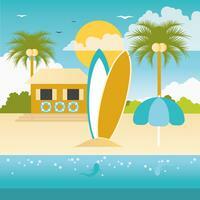 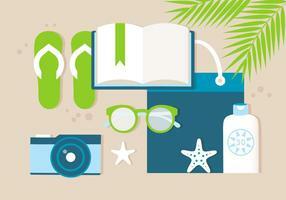 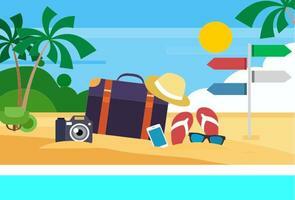 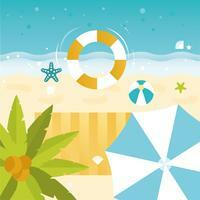 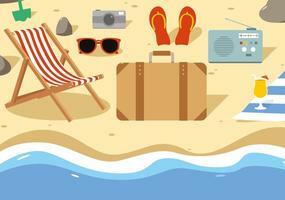 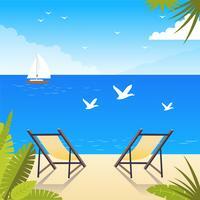 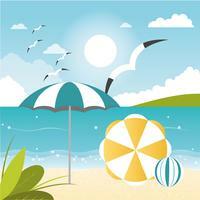 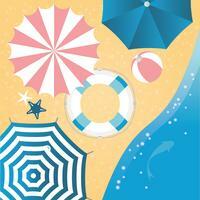 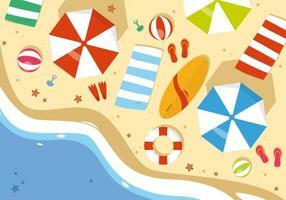 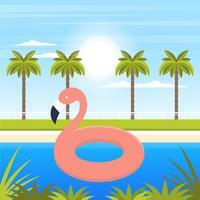 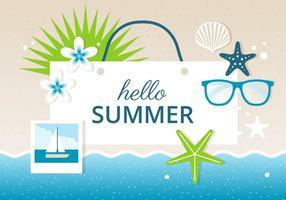 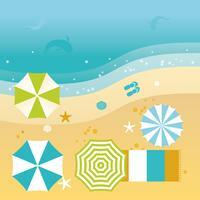 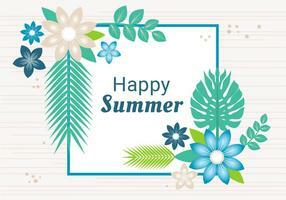 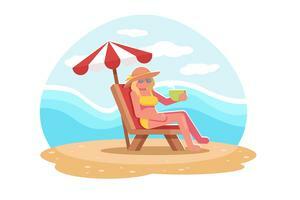 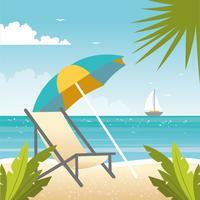 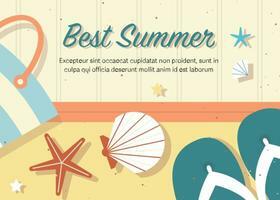 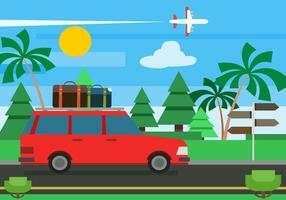 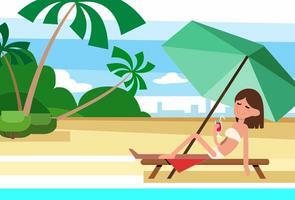 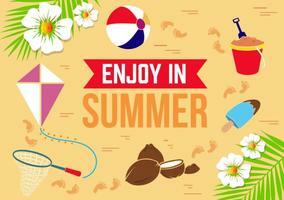 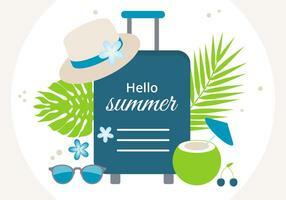 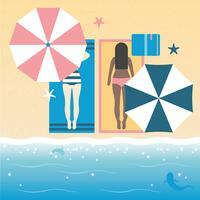 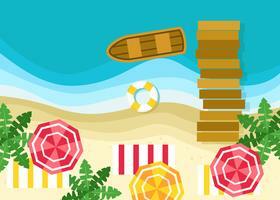 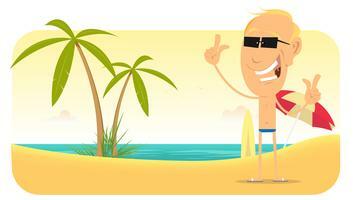 Vector summer background illustration with a beach parasol. 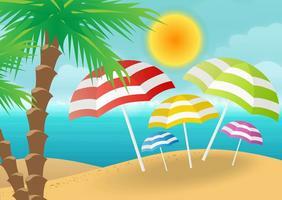 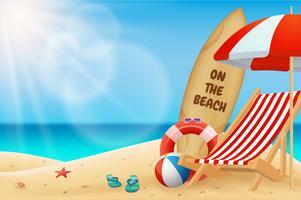 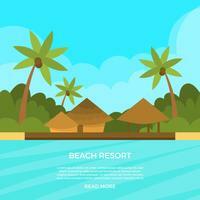 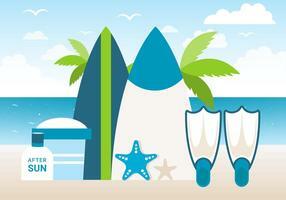 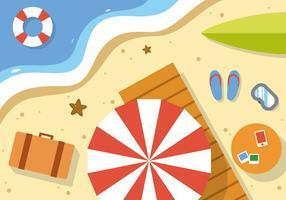 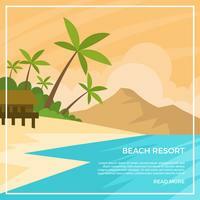 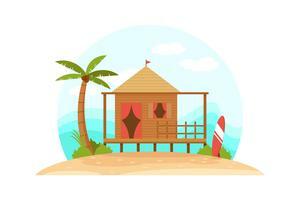 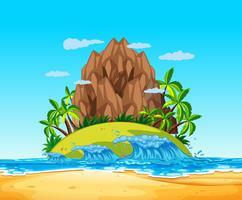 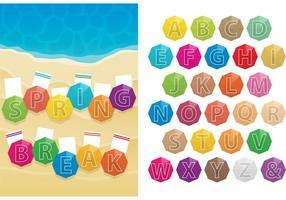 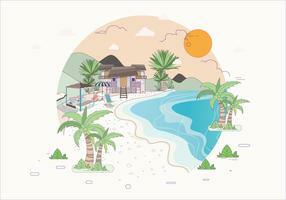 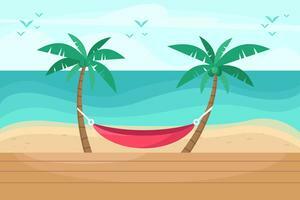 Vector summer background illustration with a beach parasol and sandy beach. 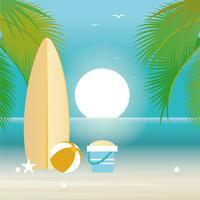 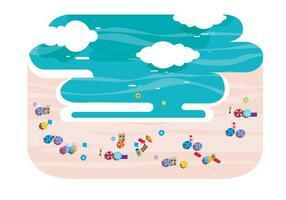 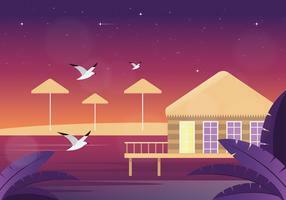 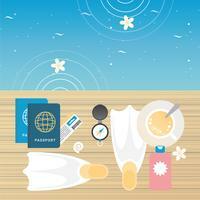 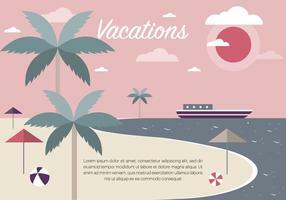 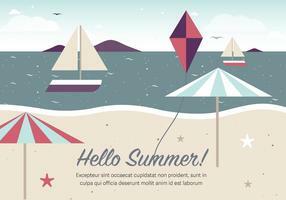 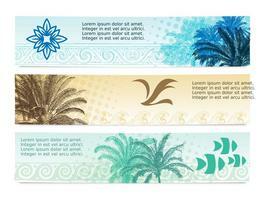 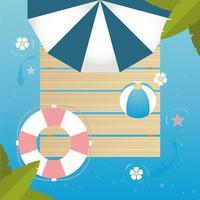 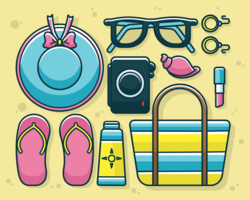 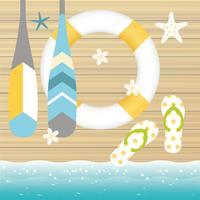 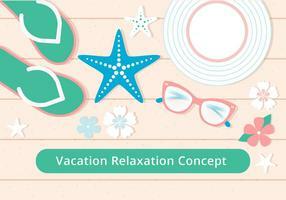 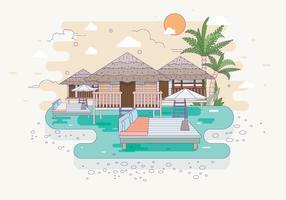 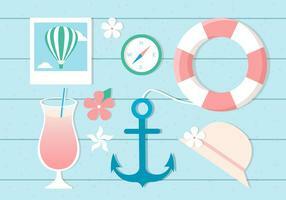 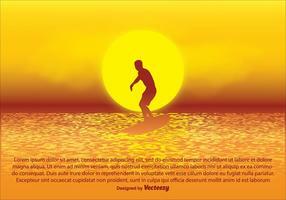 A seamless summer ocean, vector illustration.